As government bond yields turned negative throughout Europe, rates overseas in the U.S. and in Asia also dropped to new lows. The U.S. Treasury 10-year bond yield stood at 1.49% at the end of the June, a level not seen in a very long time. The concern with ultra-low yields as well as negative yields is when rates eventually do increase, the affect would have adverse consequences for bond prices. The surreal phenomenon of negative yielding government bonds is becoming more of a norm among global fixed income markets. 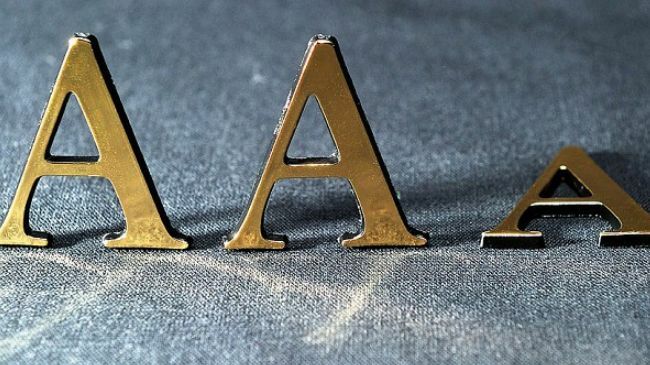 The U.K. was stripped of its AAA credit rating by Standard & Poor’s, lowering the rating to AA. Such a change may make it more difficult for the British government to issue inexpensive debt. S&P cited the downgrade due to increased risk because of a less predictable, stable, and effective policy framework in the U.K. S&P also noted that the U.K. has the highest financing needs among all of the 131 countries it follows and rates. The U.K. now has a worse rating from S&P than the U.S., whose rating was famously lowered by the credit-reporting firm in 2011, even after the downgrade was adamantly contested by the U.S. Treasury and government. The S&P downgrade may lead to other rating companies to reconsider the U.K. in light of the E.U. referendum, resulting in possible economic and political repercussions. Moody’s lowered its outlook on the country to negative from stable in late June. With the decline in yields around the developed markets, the flight to quality and safety of the U.S. Treasury market seems to be attracting global buyers even at lower yield levels. U.S. fixed income markets solidly outperformed U.S. equity markets as of the end of the second quarter, with corporate, municipal, and government fixed income sectors all advancing. An oddity as it is, bonds kept pace with rising commodity prices from gold to oil, whereas bonds tend to lose value as commodity values increase. This is due to the ever increasing correlation between many asset classes.